To inspire hope and change through education, exposure and advocacy for social justice. To provide quality, comprehensive and impactful programs that help students become engaged and enlightened learners through hands-on advocacy opportunities. 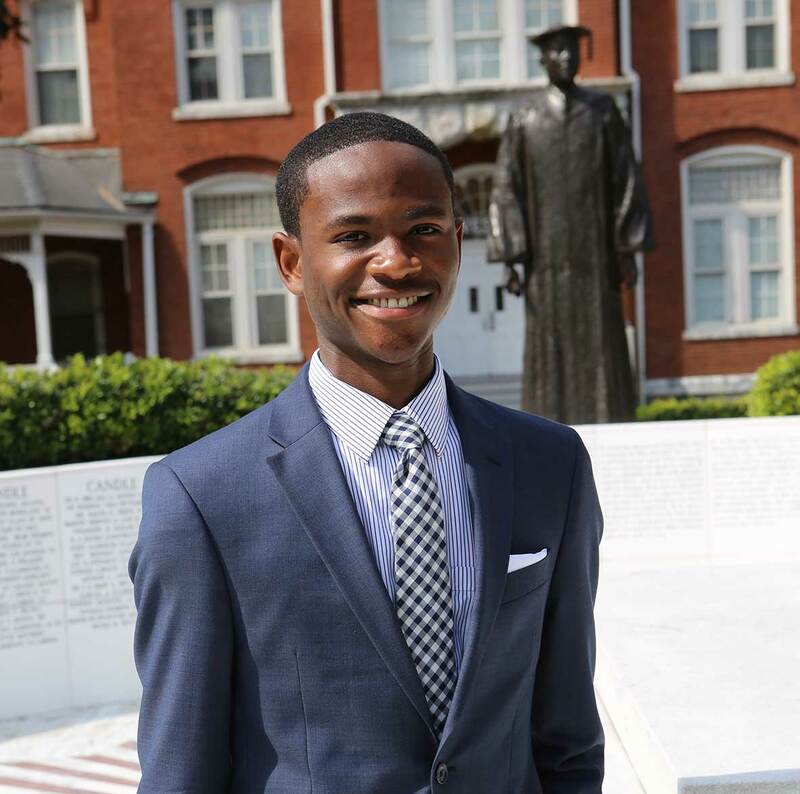 Working with Attorney Parks: This was a beneficial internship because Attorney Parks focused on wholistic growth and not just one area. Being able to work in a legal office, I gained a deeper understanding of the legal field and working in corporate America. I also gained experience working with Phaedra Inc. which handles bookings; appearances; and partnerships. There, I learned about details, efficiency, proper planning and so much more.  Working with Phaedra Foundation taught me about nonprofit organizations but most importantly, the importance of giving back to our communities. This internship has forced me to grow academically, spiritually, and mentally. Best Experience: Attorney Parks let me go with her to a movie premier hosted by Ambassador Andrew Young. I knew she was very well known but to have her personally introduce me to a civil rights leader who paved the way for us was amazing. To sit with Attorney Phaedra Parks, Ambassador Andrew Young, Rev. CT Vivian, and many other individuals who have broke glass ceilings in their respective fields and watch a movie about slavery is a memory I will hold deep forever.